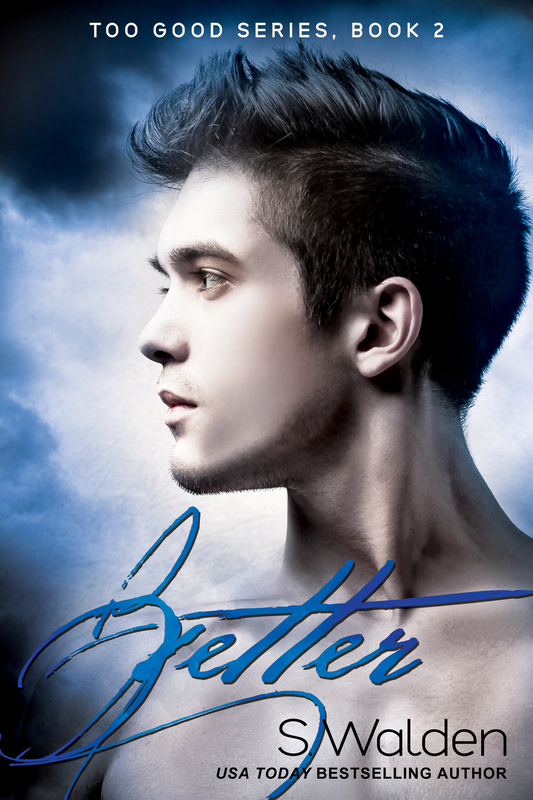 Good will be on sale for only .99¢ starting Monday, November 11, to help celebrate the release of Better! Amazon only! I can’t wait to see what you have in store for us next! So excited for Better i cant wait!!! So excited. I loved Good.